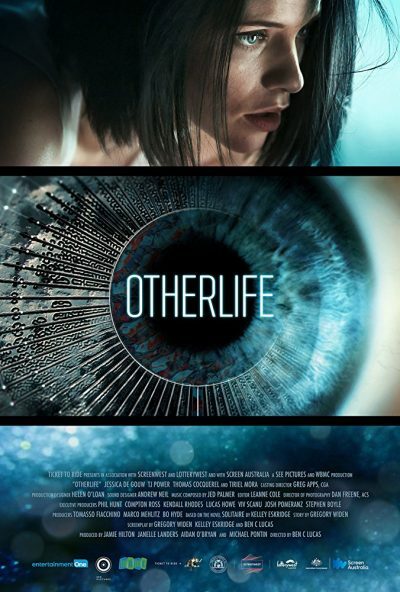 Playing very much like a lesser episode from Black Mirror, this has VR researcher Ren Amari (De Gouw) working feverishly towards the launch of OtherLife, the project she and partner Sam (Power) have pioneered. It’s “biological software”, which can create memories that are indistinguishable from the real thing. The driving force behind Ren’s work is to help her brother, Jared, who has been in a coma since a diving accident. However, Sam’s motive is less altruistic: he’ll take money from any investor – even the government who are interested in its possible penal uses, allowing lengthy sentences to be “served” in a fraction of the real-world time. 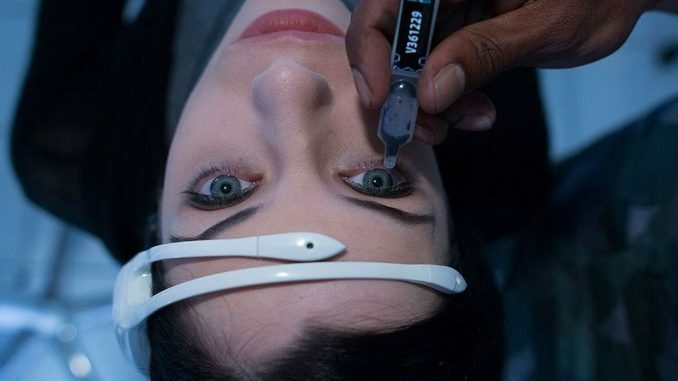 Ren objects, but after an accident testing OtherLife apparently causes the death of her boyfriend, Danny (Cocquerel), she agrees to be a guinea-pig in the penal version of the application and “serve” a year sentence as a test. Which is where things start to get weird, because it becomes hard to distinguish between the real world and OtherLife’s imitation of it. If you remember Cronenberg’s eXistenZ, you’ll know the kind of thing to expect: is what Ren experiences objectively taking place, or is she instead trapped in an impeccable simulation? One of the areas for future development was the possibility of the scenario responding to user actions, and a bug opens the door to this potentially becoming viable. But it also becomes clear that Sam has an agenda of his own, and is looking to muscle Ren out of her own creation. As a result, this isn’t especially enlightening or thought-provoking as social commentary, and nor is particularly good as a thriller. Is Sam supposed to be the villain? The government? Neither of them are actually stopping her from working on her brother’s condition. Sam just believes, like any good capitalist, that charity cases should not take precedence over what pays the bills. The approach shown to testing is also… Well, let’s just say, randomly throwing people at your application is not at all how things are actually done in the real world of professional software development. If you’re looking for a shiny, nicely-produced, but eventually empty slice of technophobia, this delivers. I’m not convinced there’s more to it than that.